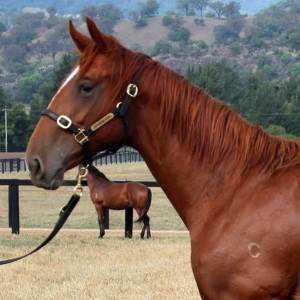 Coroebus’ dam, Circles of Gold, is an exceptional broodmare who has had several offspring star on the international stage, earnings in millions. Grandson, Highland Reel, over $10 million in earnings. By Choisir, dual hemisphere Group 1 winners and Champion racehorse and sire. Group 1 winners throughout the pedigree. 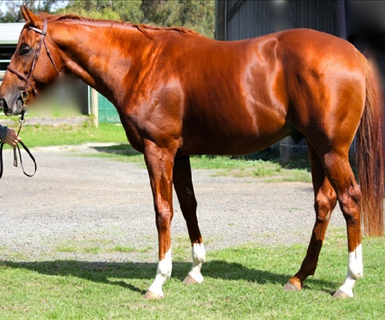 Coroebus is an outstanding type with all the attributes of a great stallion in the making – height, excellent conformation, impeccable pedigree and a wonderful temperament.